Chinchilla rabbits have a medium build, with a compact body. Short neck and fairly broad head with short erect ears, has a solid body and rollback fur and a body weight that ranges from 2.5 kg to 3.1 kg. 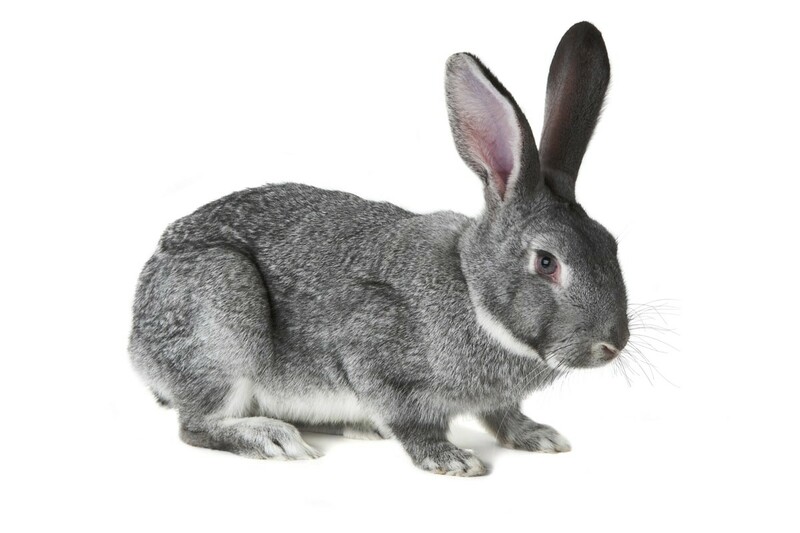 A Female Standard Chinchilla Rabbits can produce about 2 to 4 litters of bunnies per year with 4 to 6 babies.